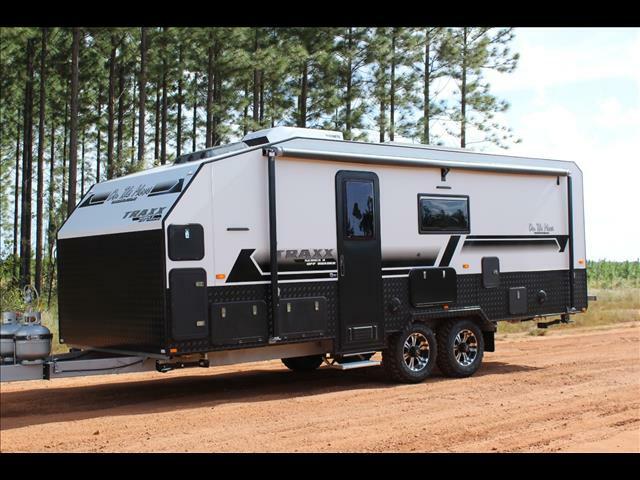 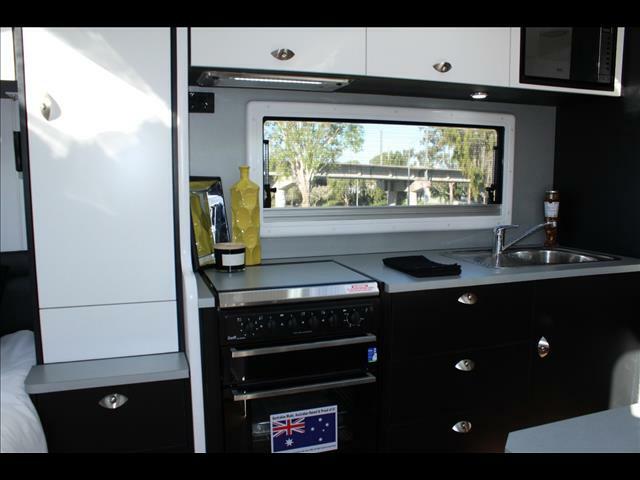 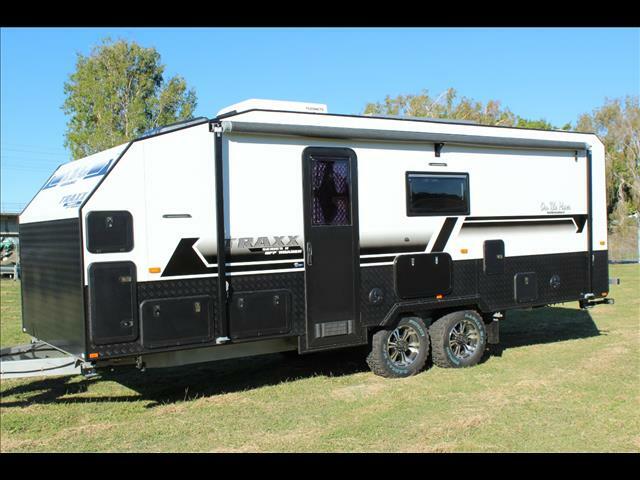 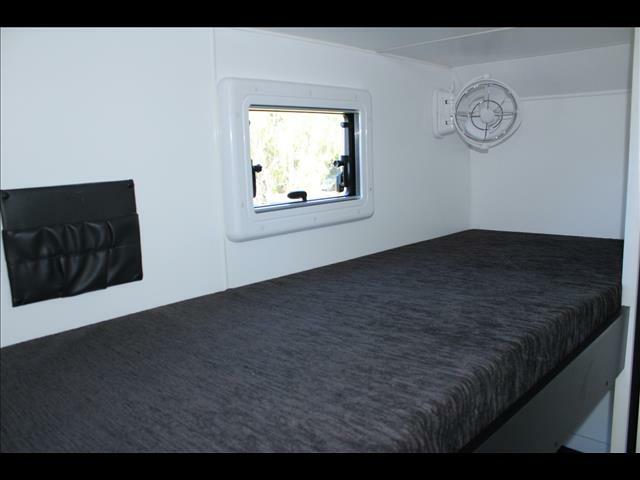 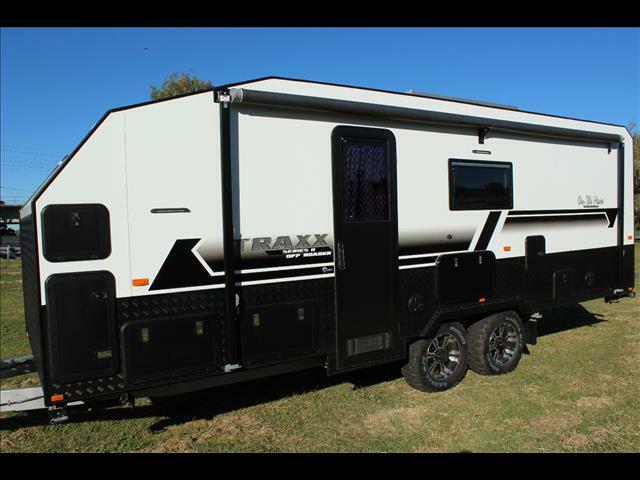 This is a full off road bunk caravan that has all the mod cons of home and On The Moves legendary Off Road DNA built in. 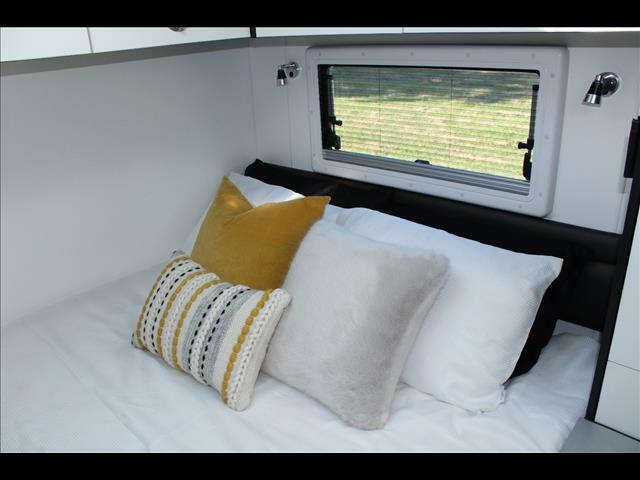 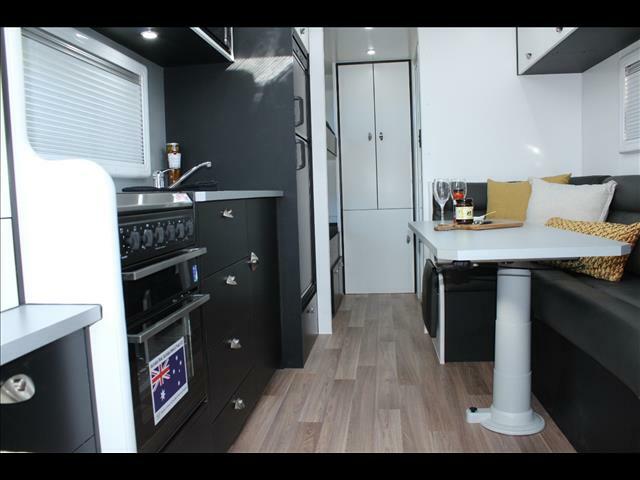 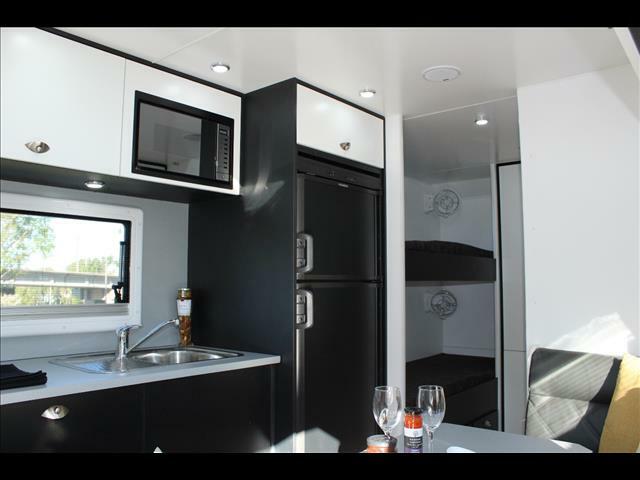 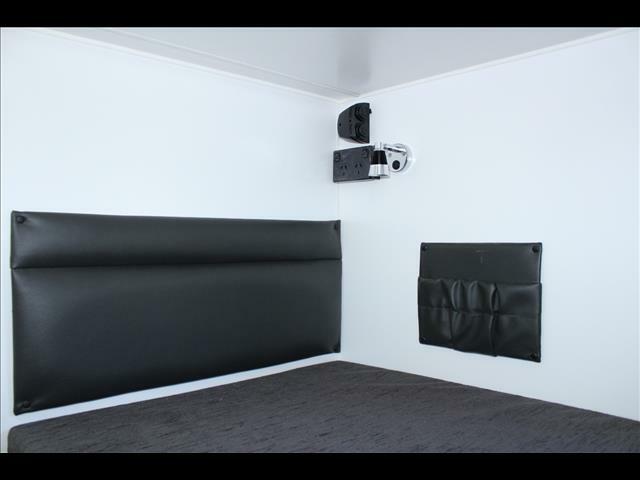 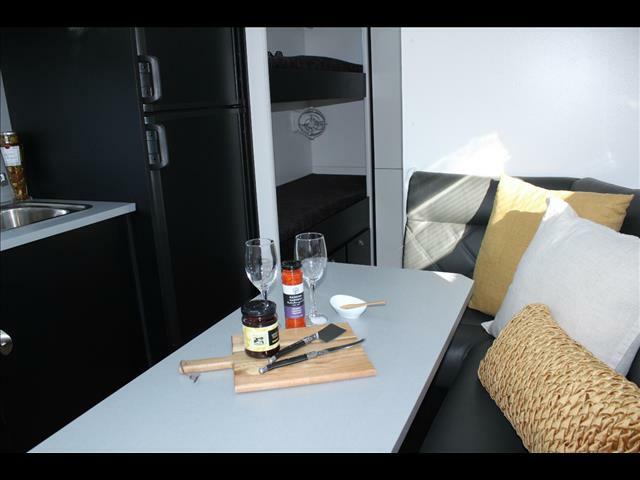 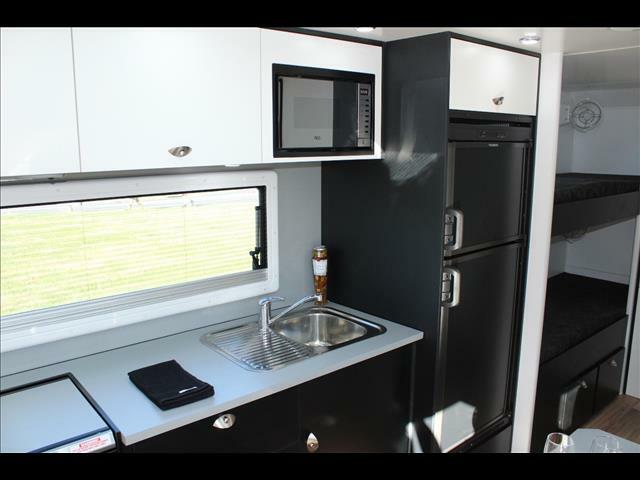 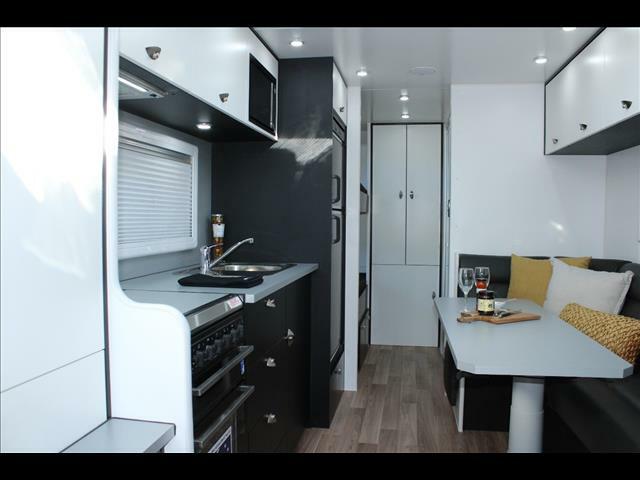 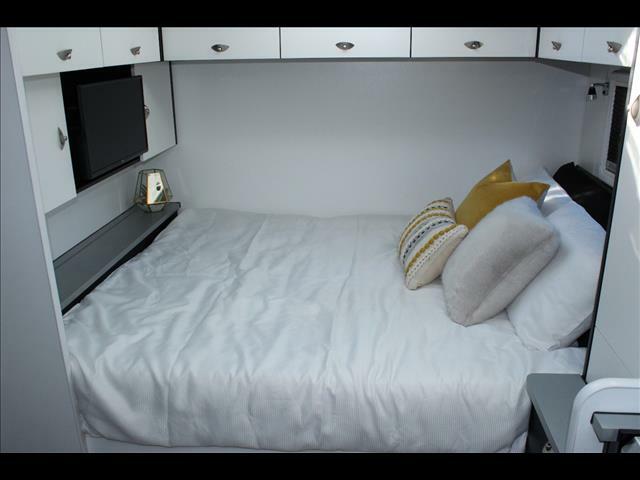 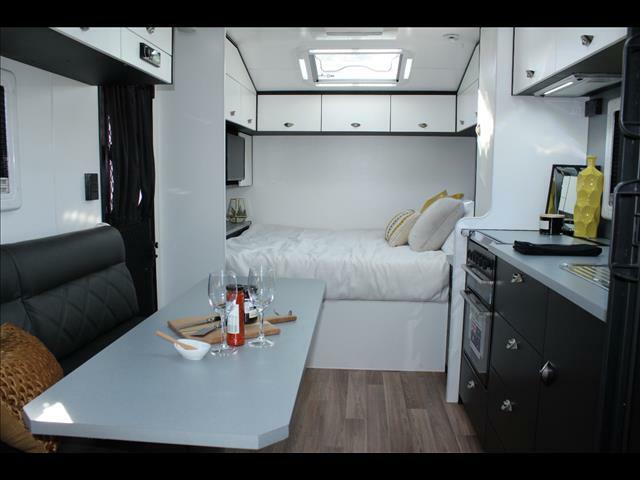 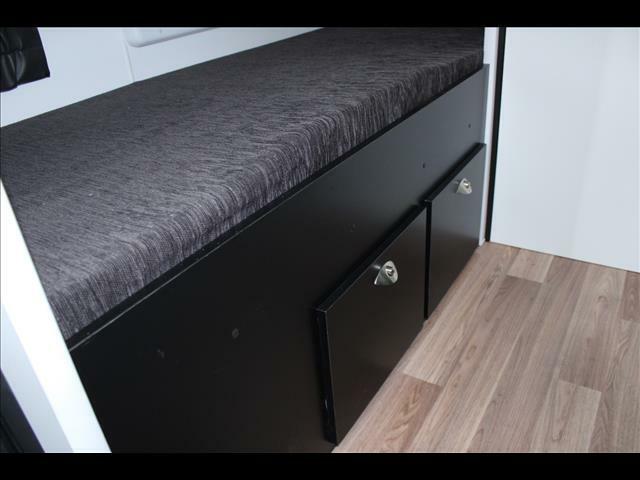 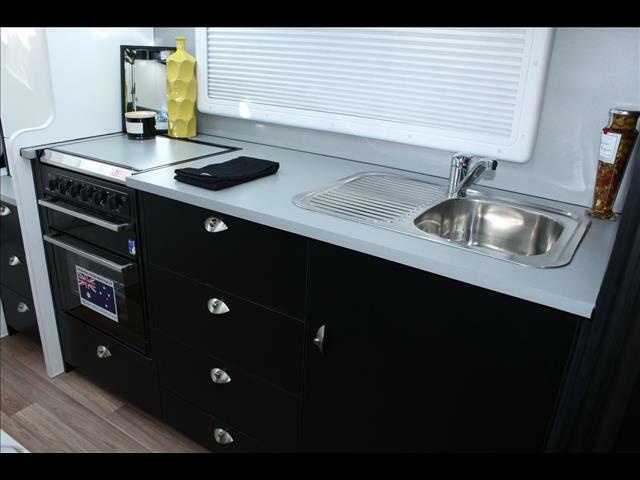 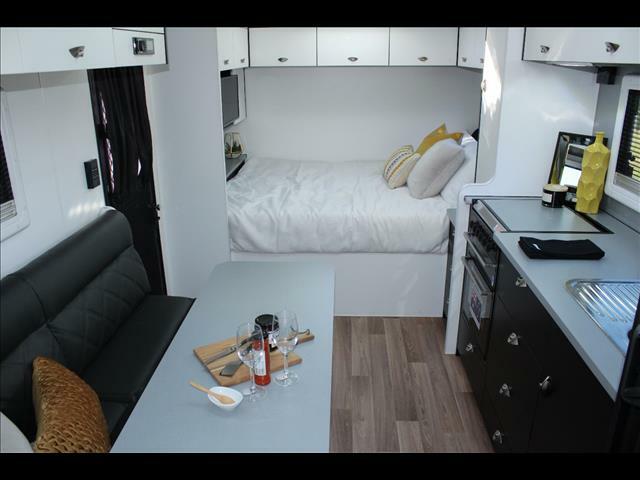 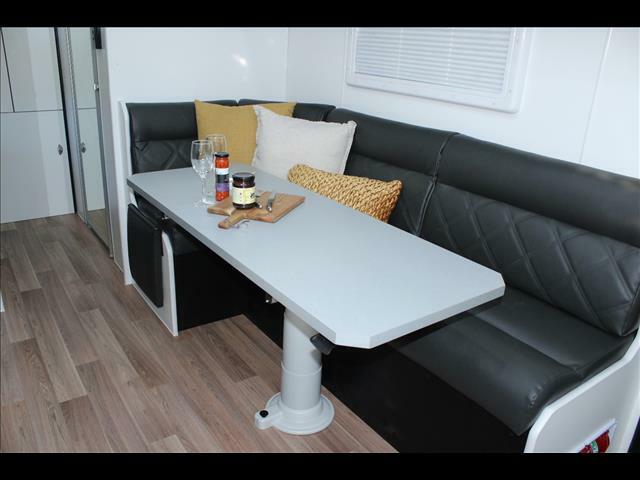 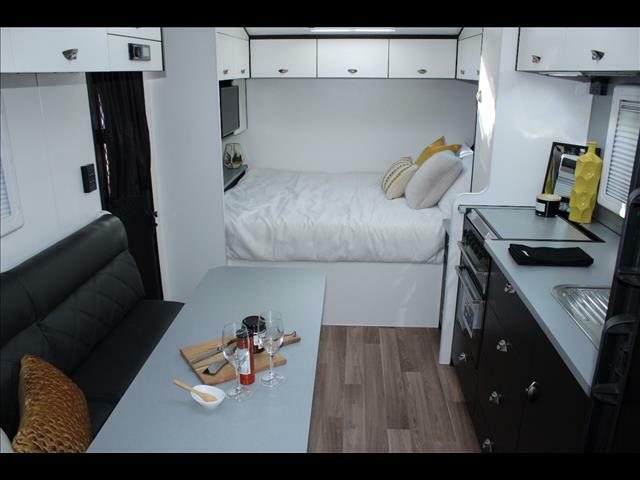 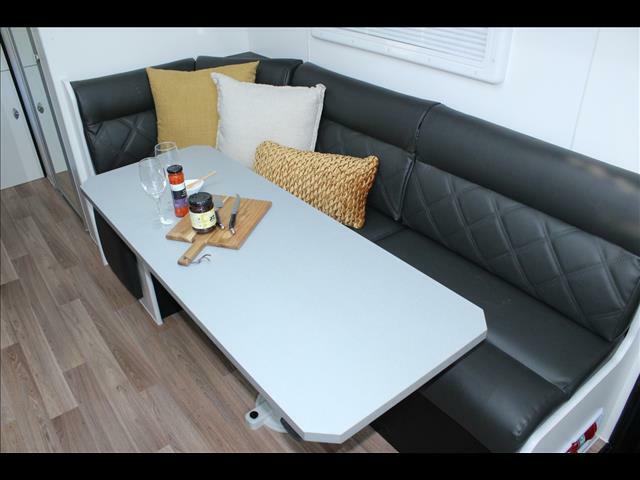 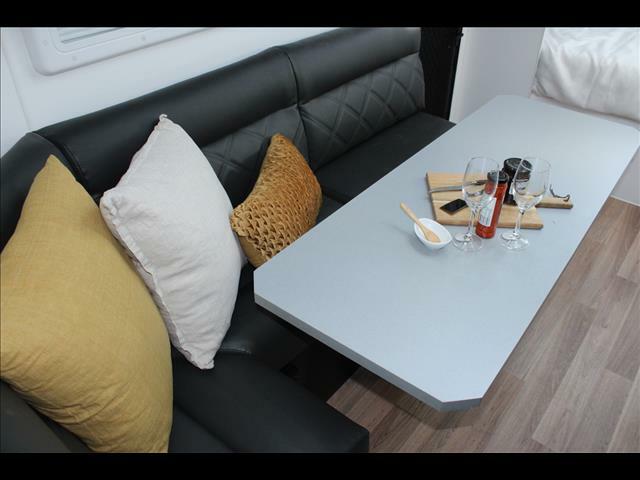 Inside is a fully appointed kitchen, large L shape seating for everyone, a comfortable east west bed for mum and dad and bunks with sirocco fans. 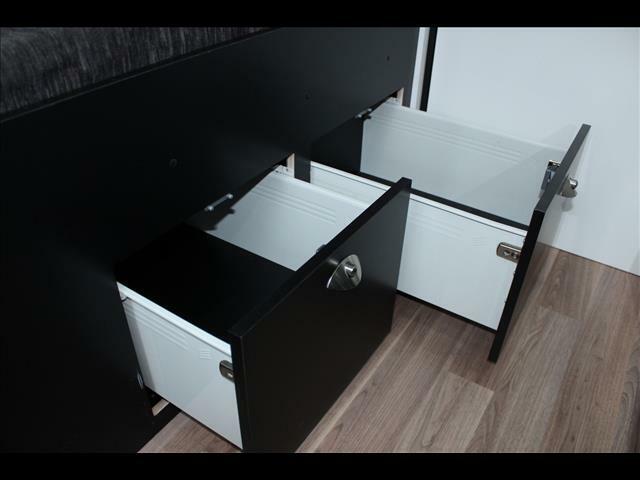 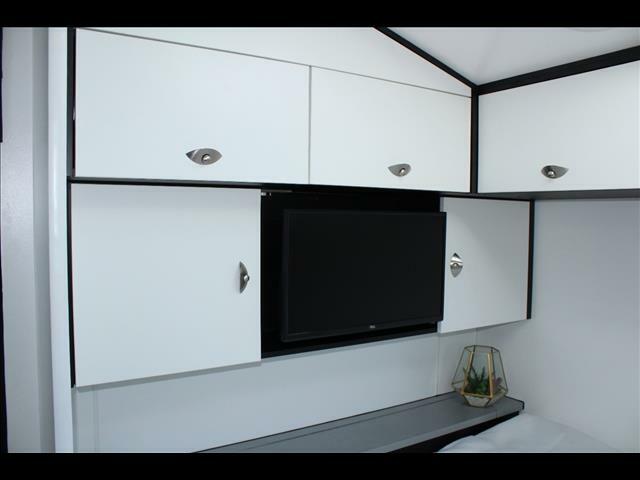 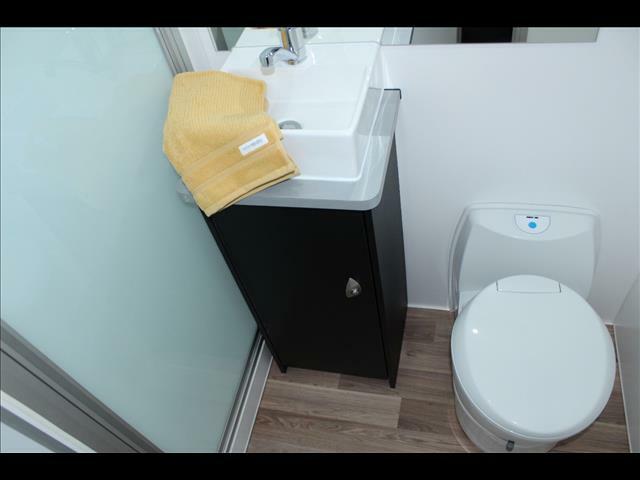 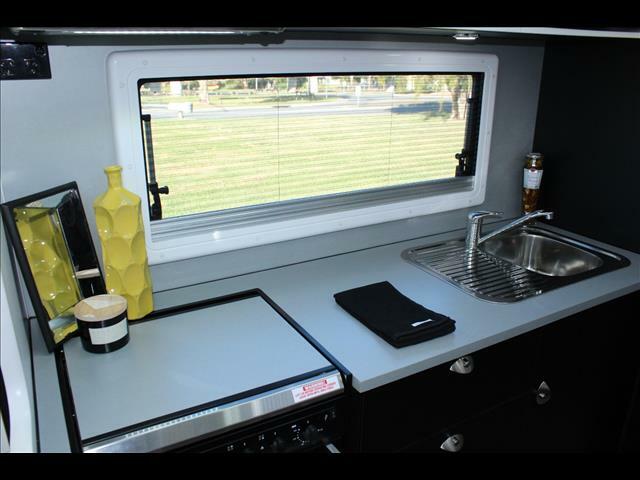 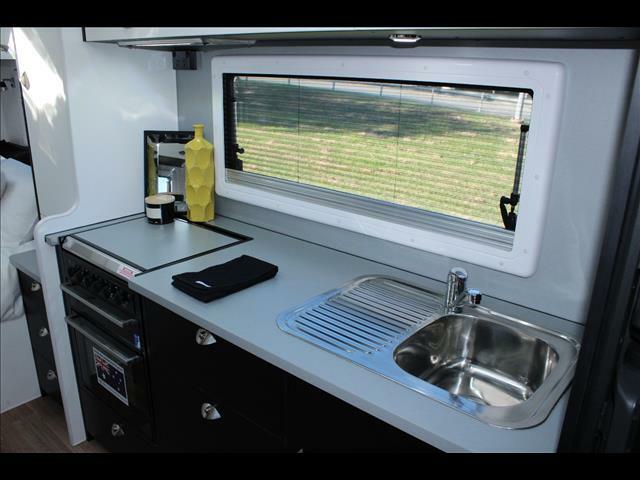 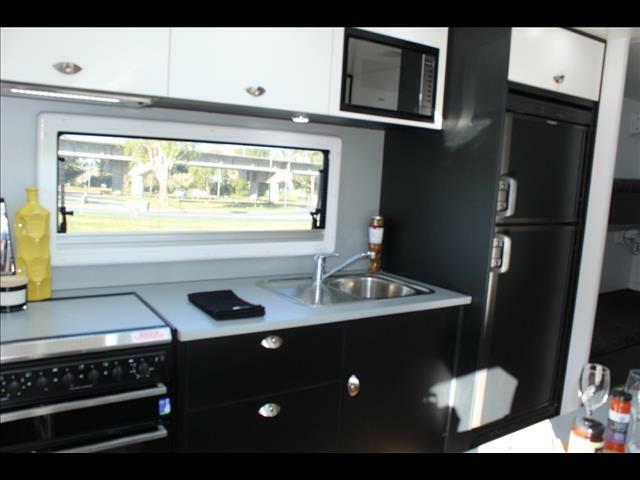 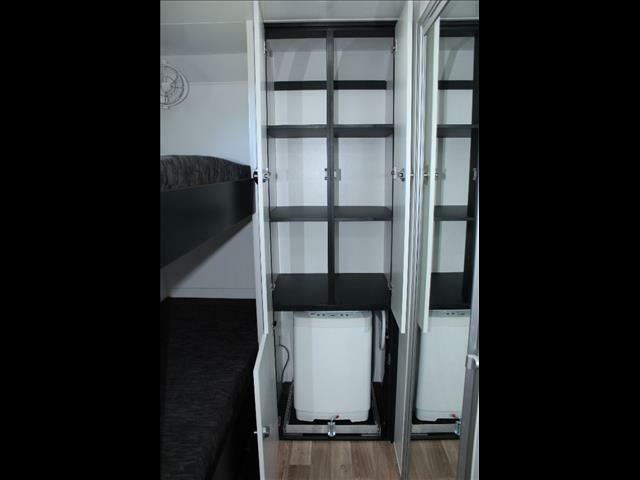 There is a washing machine, plenty of USB and power outlets and more than enough storage.